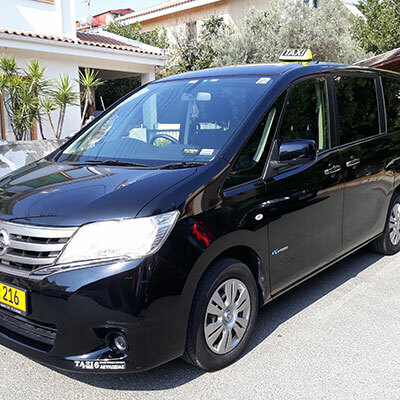 Taxi Cab – Book airport, Nicosia transfers and city tours. 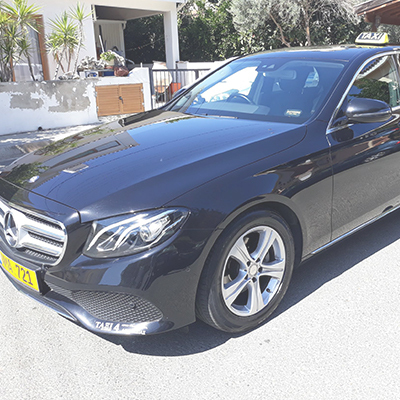 If you are planning to visiting Cyprus for vacation or business choose taxicab for your transfer around, from and to Cyprus airports. You can also book Cyprus city tours and capture everything you would like to see when visiting Nicosia, Pafos, Larnaca, Limassol, Kerynia, or Famagusta. 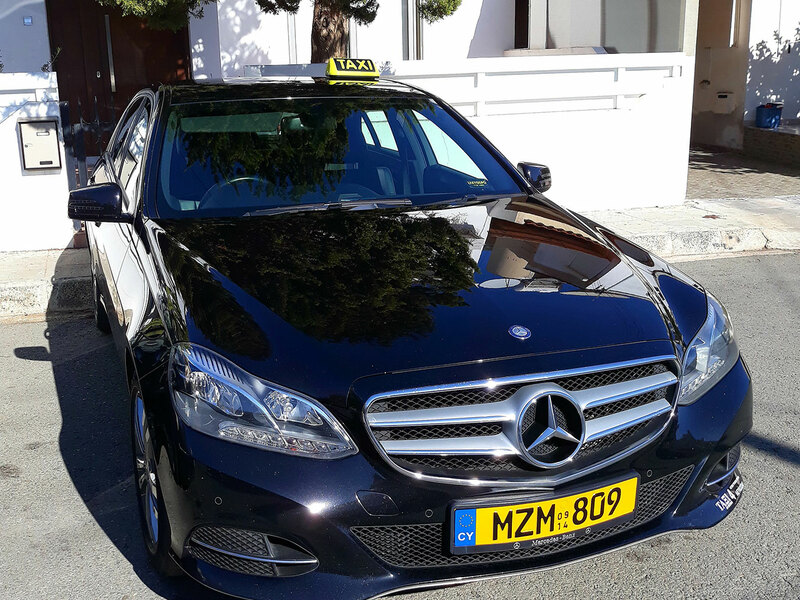 Moreover, taxicab offers transfers around, from and to Nicosia. 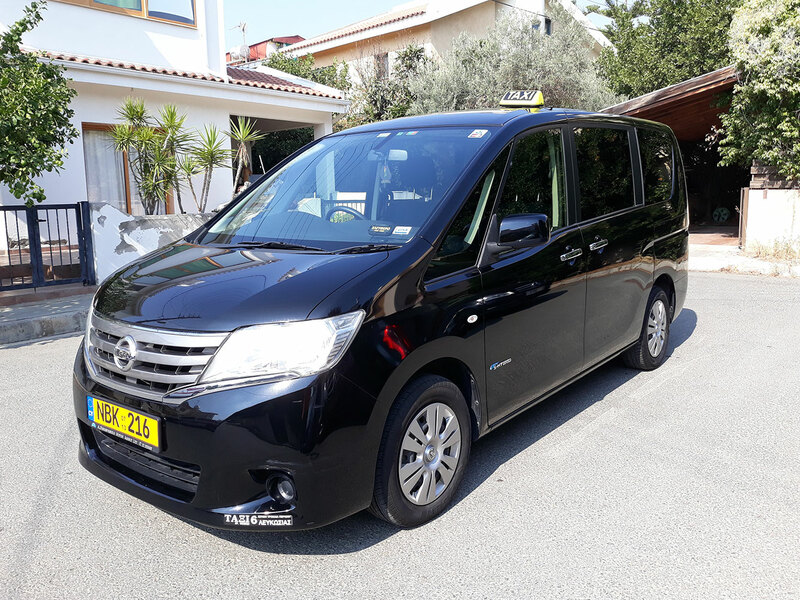 Book now a private taxi with capacity for 4 passengers, 4 x medium suitcases & 4 x small hand luggage items or a private six seater taxi for 6 passengers with much more space for luggage items. Pre-book your transfer from Larnaca airport, Paphos airport and Ercan airport and a board with your name along with your driver will be present on arrival gate. Book a taxi for your city tours. Receive 5% off when you book online for more than one trip and enjoy a well planed tour. Enjoy the most personalized tour to all cities in Cyprus (Nicosia, Limassol, Paphos, Larnaca, Keryneia, Famagusta). 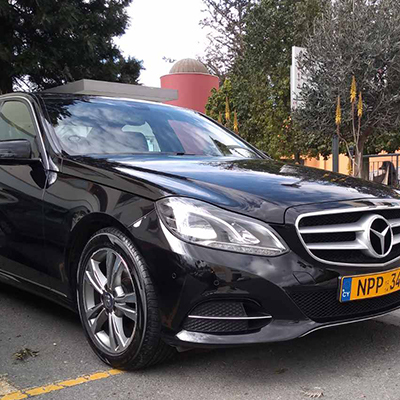 Whenever you are traveling to or from Nicosia taxicab driver can help you. Call us, send us an email or fill the form and our driver will contact you for the details. Let the driver transfer you from or to Nicosia. Pay your driver when you reach your destination. You can pay cash or with your visa. With no extra cost we will be waiting for you with your name on a board. Experienced, English speaking and professional taxi drivers having undergone stiff government checks to qualify. Airport transfers to and from Larnaca airport, Paphos airport and Ercan airport. Pre-order along with your booking entrance tickets for all monuments and museum under Cyprus Department of Antiquities for just 8.50€ per person per day. Order what you need for your stay like SIM card, maps and city guides and the driver will deliver it to you on the pick-up. Don’t hesitate to ask for something during booking. Save time and get all you need from a local citizen. 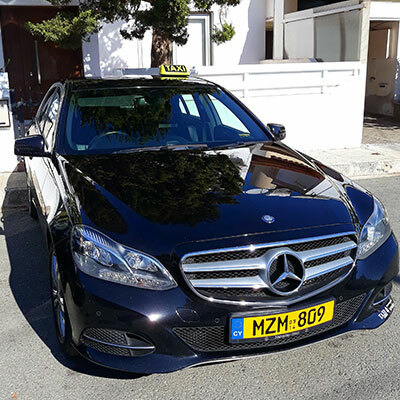 Taxicab Nicosia can provide you Cyprus Maps and Cyprus City Guides. Remember to ask during booking and the driver will arrange to pass them on the pick-up. Taxicab Nicosia can provide you with SIM Cards. Remember to visit MTN, Cyta or PrimeTel to compare prices. Ask the driver to buy it for you and pay on pick-up. Taxicab Nicosia can provide you Entrance tickets for museums and monuments for 8.50 € per person per day. Just request tickets during booking and pay on pick-up. Pre-order essentials like SIM cards, maps, city guides, museums and monuments entrance tickets etc and pay on pick-up. Get 5% off on city tour when you book online for more than one trip. Reserve the driver for a day or more. We transfer you to and from Larnaca , Paphos and Ercan airport.